Not a hair cut but an experience. 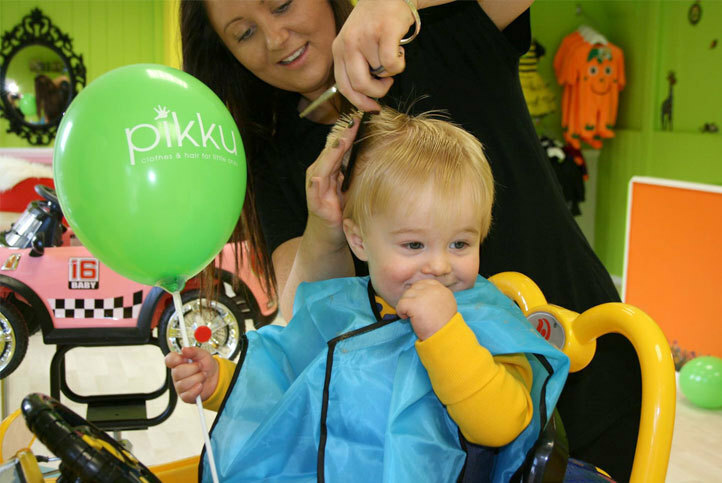 Pikku Hair prides itself providing a fun and stress free environment for little ones to have their haircuts. We have character cars, superhero capes, princess crown and balloons to make it all fun. We also organise children's pamper parties which are extremely popular for especially for birthday parties. Staff as been specially trained by North East Autism Society to be able to provide better service to children with autism as well. Testimonials are curated by Pikku Hair and are not independently reviewed or verified. 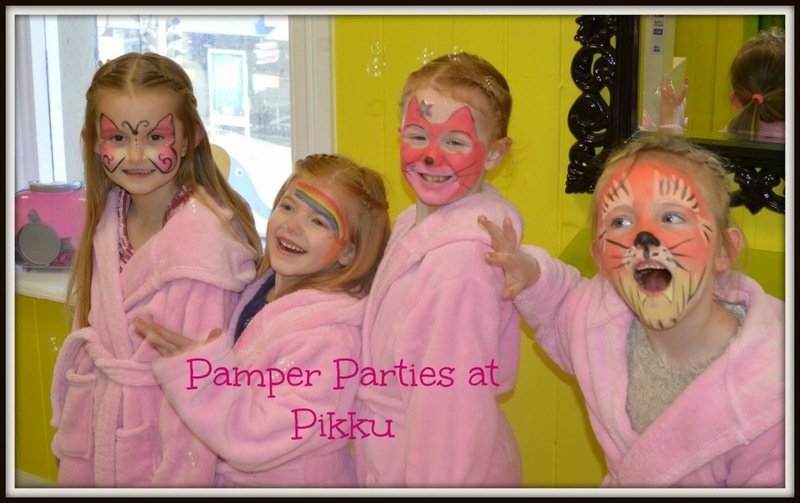 "Fun experience at Pikku Hair"
"A car, a super hero cape and Peppa pig! What more could you want! Fantastic online booking system and great service! Thank you Pikku!!" "Stress free haircut for little ones"
"Amazing service today. Charlie sat so well getting his haircut after a previous bad experience we were dreading taking him. Such a calming lovely environment and we will definitely be back! Thank you so much." "Took my 2 little girls in today for my eldest to have a haircut they loved the little cars and sat lovely. Will definitely be returning the lady in the shop was really good with them and the clotges are adorable"